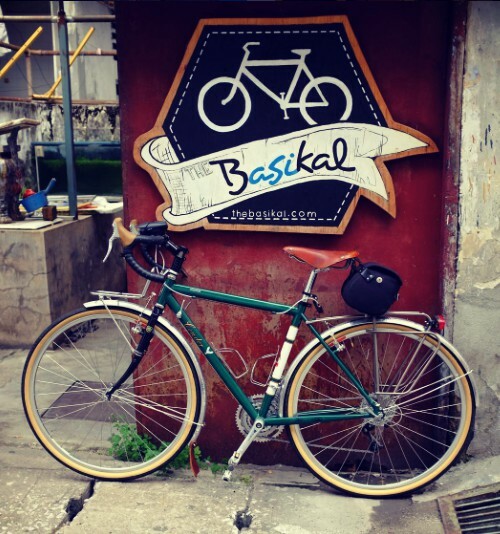 If you're bicycle touring Malaysia, you must make a stop at The ﻿Basikal in Kuala Lumpur [KL]. There are many cycling shops in KL, but few are as interesting as this one. I was lucky enough to volunteer here through their Workaway program, staying here for roughly two months. 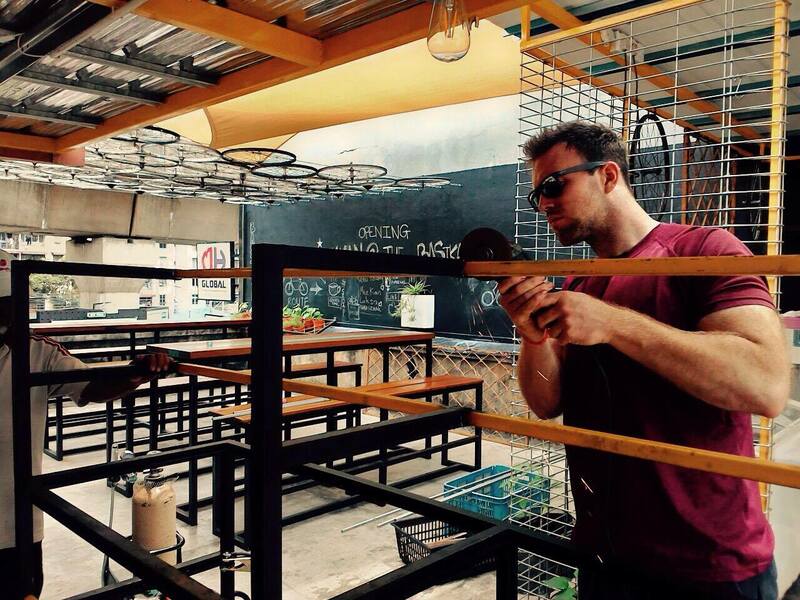 In those two months, I was able to help not only in their bike shop but also with the launch of their brand new cafe. Ran by Akmal and his family, This place is a fascinating one to visit. Watch the great video below by Khairul Razali, which shows you some of what the shop has to offer. Malaysia has been the first stop in my SE adventure and one that I’ll certainly remember. Its mix of cultures: Malay, Chinese and Indian, give the country incredible diversity from food to religion and everything else in between. I found the locals to be very friendly and a huge amount of them speaks English, which I was incredibly grateful for. It made developing a connection much easier as I’m a stereotypical Brit that can only speak one language! Related Post Bikes On Greyhound: Can You (Or Can You Not) Take Them On? Not surprisingly, understanding the same language was useful for my voluntary work at the bike shop! Everyone was kind enough to speak English when I was often the only one that couldn't speak Malay. 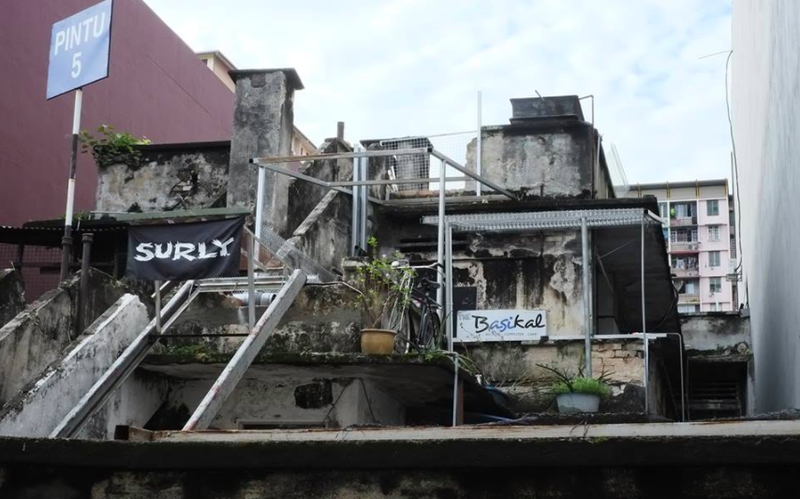 Tucked down the side streets of Jalan Bangsar, it's easy to walk straight past The entrance, so make sure you look out for the bicycle sign and monkey painting on the outside wall. The artwork is a great complement to Ernest Zacharevic's﻿ famous Penang street ar﻿t and sets the scene perfectly for the quirky atmosphere inside. The cafe has had some great reviews written about it and is gaining popularity fast! Headed by Akmal's mother and sister's, the cafe is situated on the rooftop, so you'll have to climb some steps to reach it. 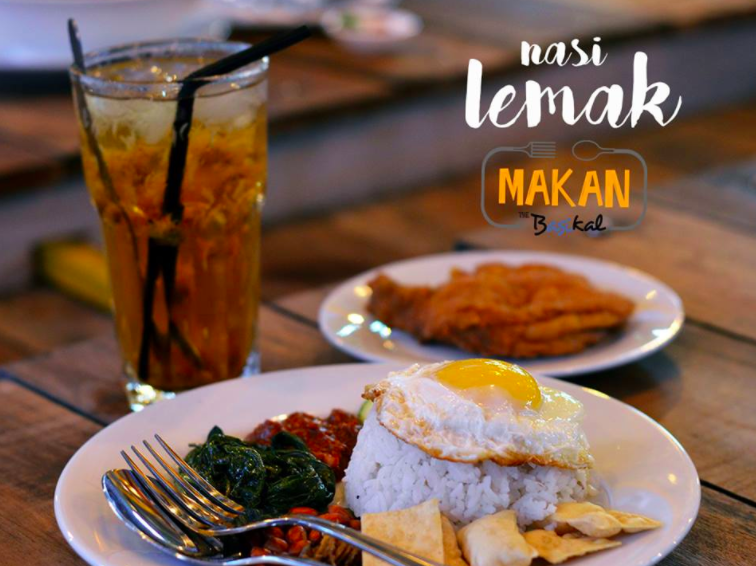 Make sure you haven't eaten too many Nasi Lemak's before you visit! It's a great place to have a meal, especially in the evenings. The hanging lights give an ideal atmosphere as you watch the busy streets below. It's also a nice contrast to the slightly intimidating exterior! People would often be a little unsure if they were in the right place when looking at the outside, but this just added to the charm of this unknown hideaway. Before the cafe was ready, I helped with lots of painting and cleaning. I'm not very good at DIY, but I was occasionally trusted with the power tools! Here I am helping to make the kitchen table! 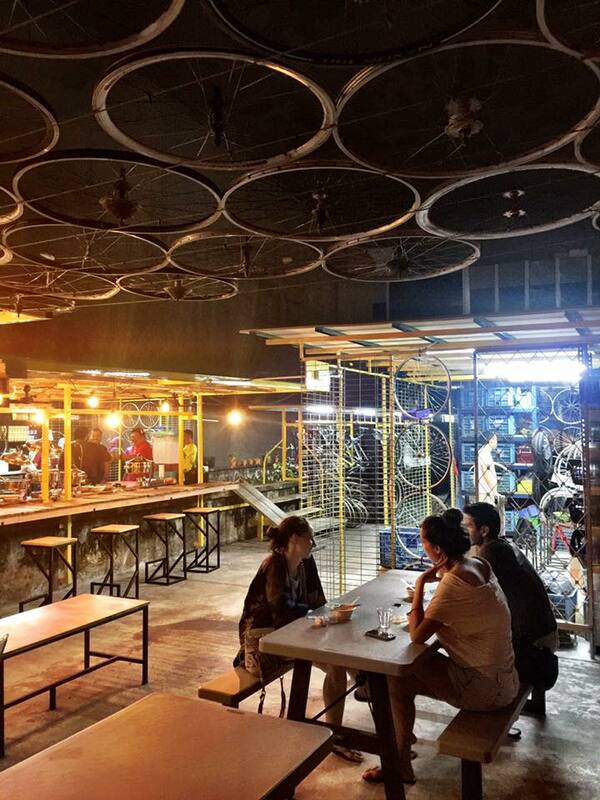 The Basikal has an excellent cafe, but it originally started life as a humble bike shop. The shop officially opened in 2013, which at the time was located at the back of a rented bungalow in Putra University. 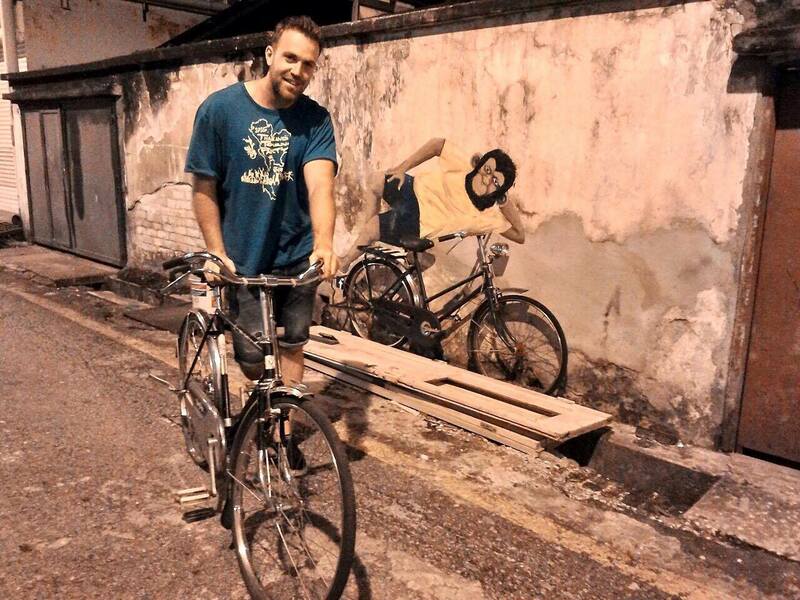 Since then it's evolved into KL's one stop cycling centre for knowledge and bike repair. 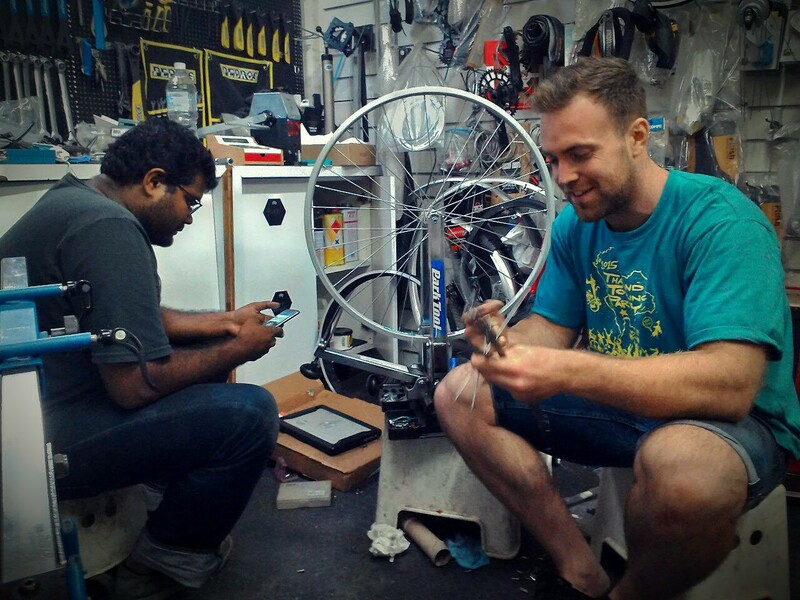 Having lots of broken bikes around was great as we as volunteers were able to develop our cycling mechanic skills by attempting to fix them! Akmal was patient with us, and his love of sharing knowledge was apparent. It's Akmals enthusiasm that has recently led the shop to ​begin encouraging eco-friendly lifestyles and inviting the less fortunate to help. This program is in connection with the Air Asia Foundation and you can read more on it here. As well as everything else The bike shop also has a hostel especially for bicycle tourists. Three of the volunteers here were on long distance trips who had decided to stay at the shop for a few days. This enabled them to tune up their bikes, and rest up a little before they began the long trips they had planned ahead of them. * If you fancy staying here make sure you contact them first, as they had some renovations planned for after I left. 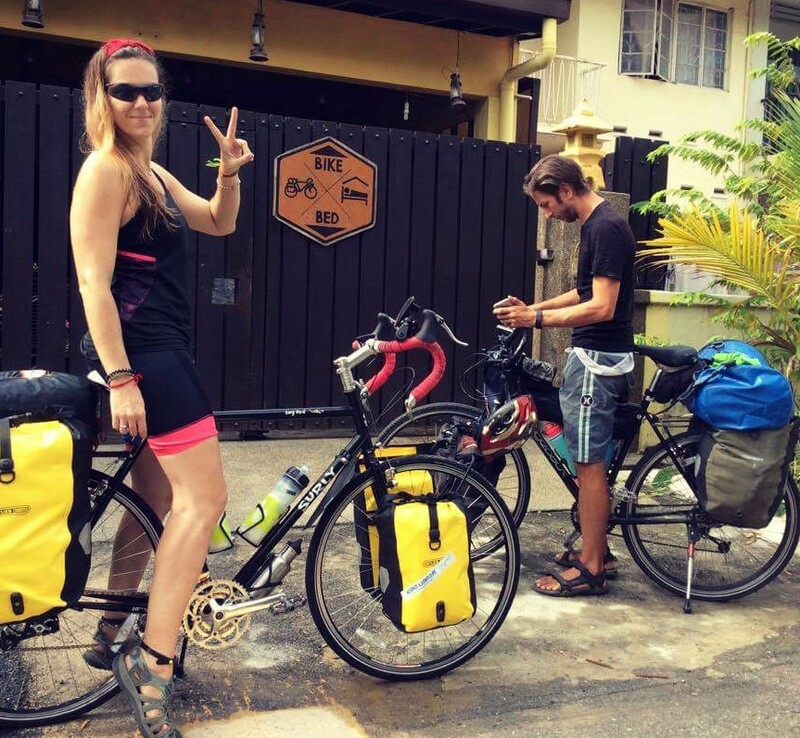 So, if you intend on exploring Malaysia by bike and are taking a stop in KL, make sure you visit here. I had a great time there, and I know lots of other bike tourers will as well. Akmal has some big plans for the future and I'm excited to hear how it develops! Check out their Cafe and Bike Shop on Instagram. Are you planning on going to Penang? Hey Chen. Yeah, I went to Penang and lived there for over 2months. It’s a great place. Have you been?